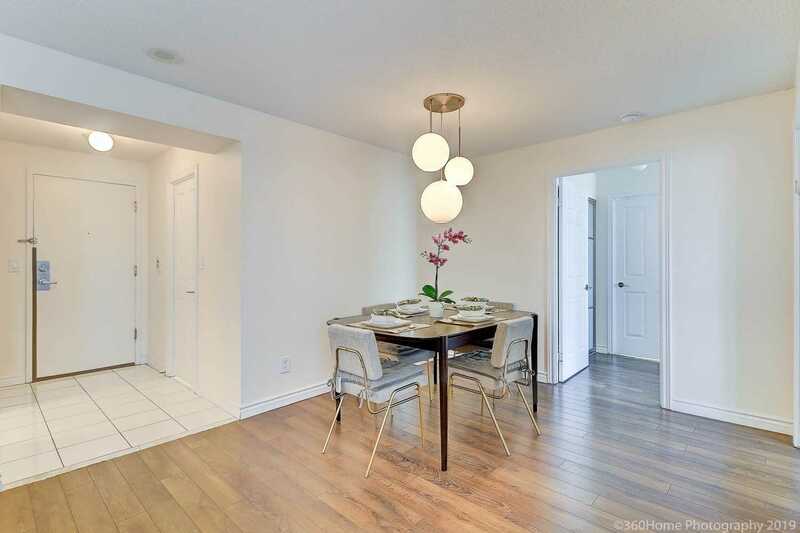 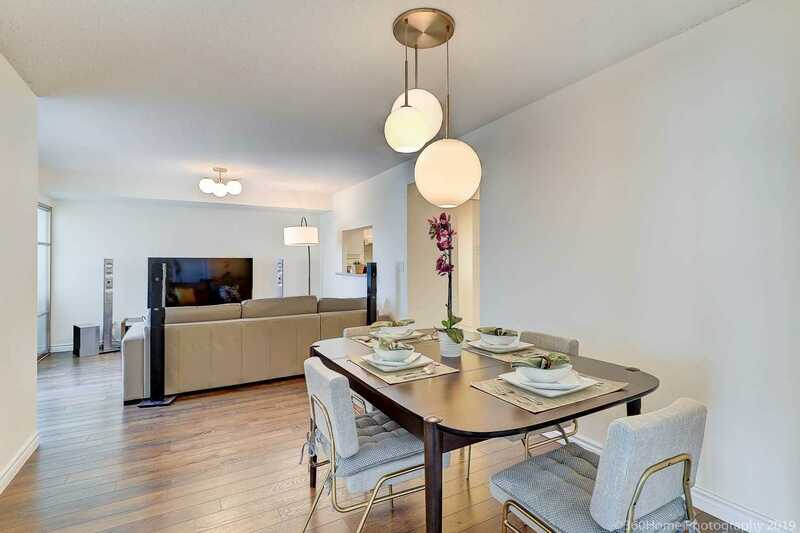 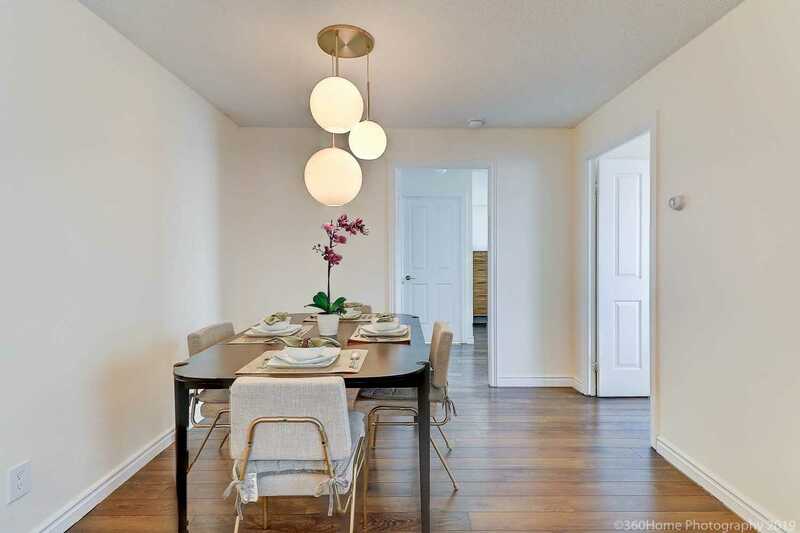 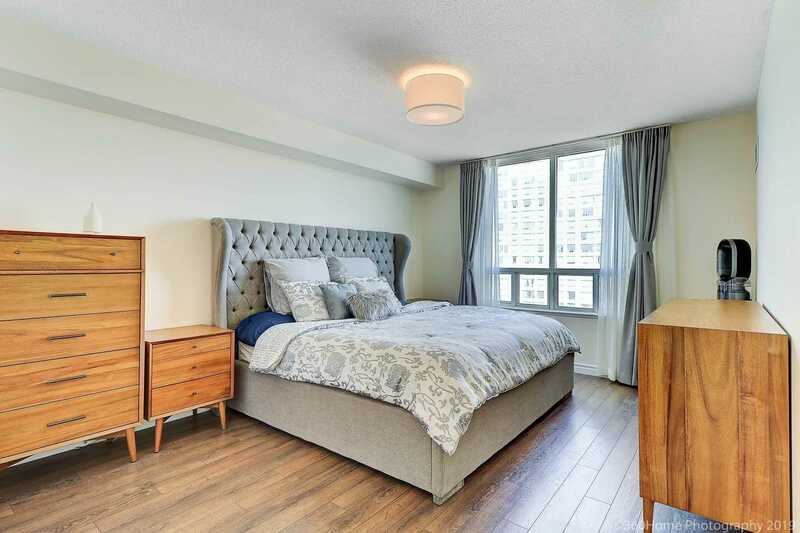 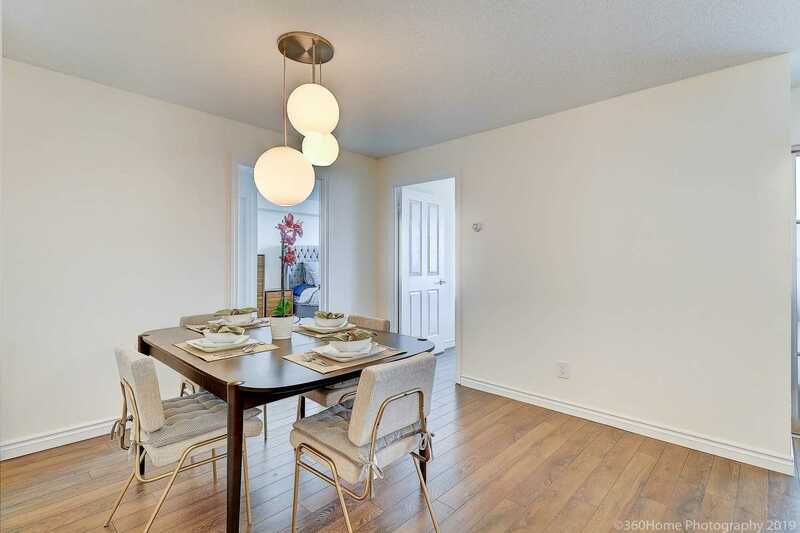 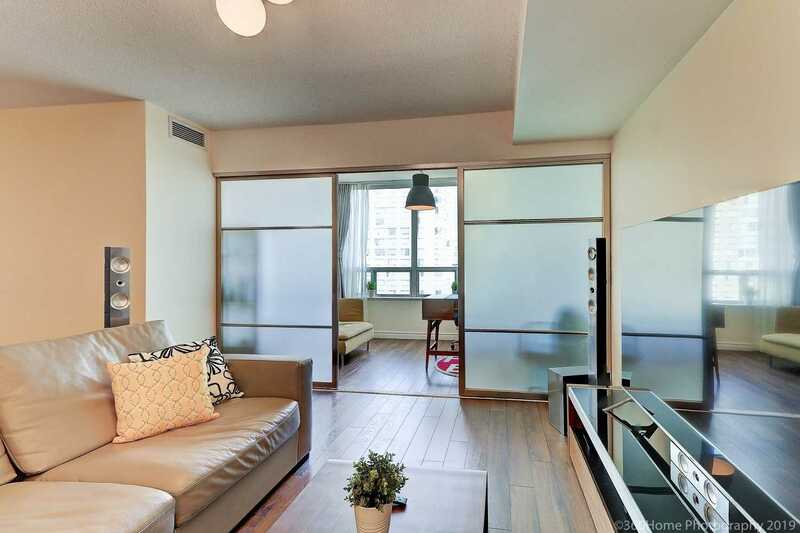 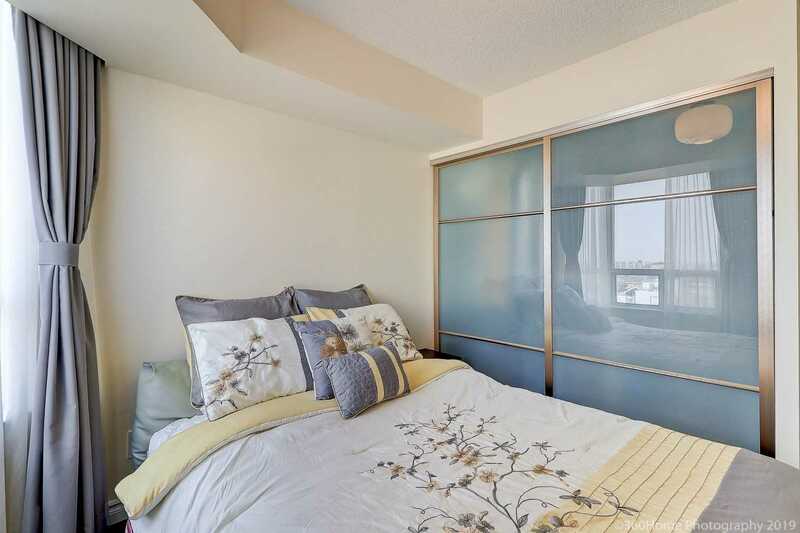 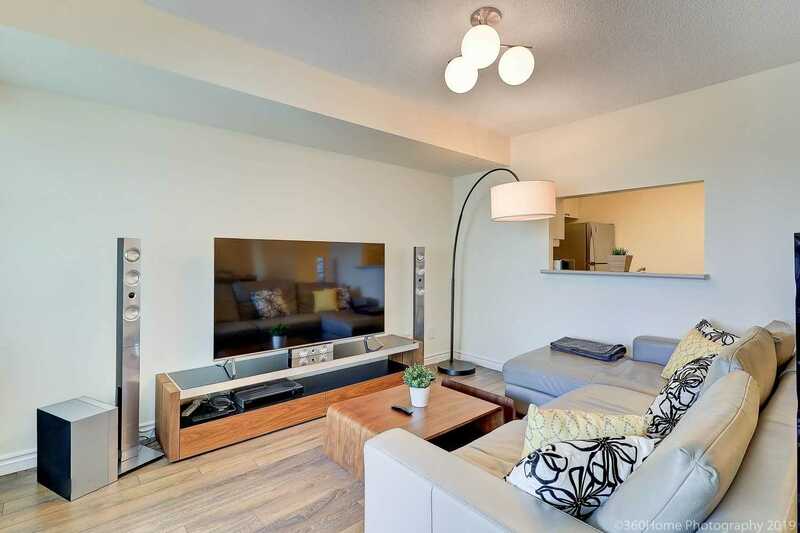 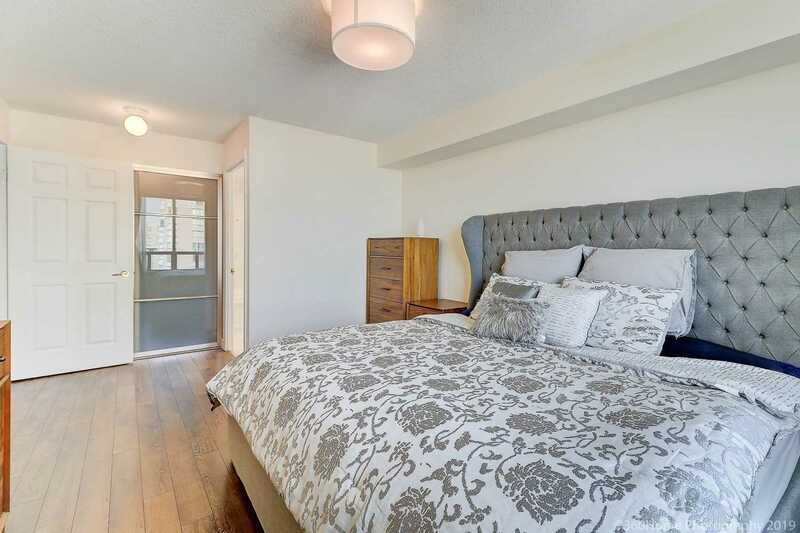 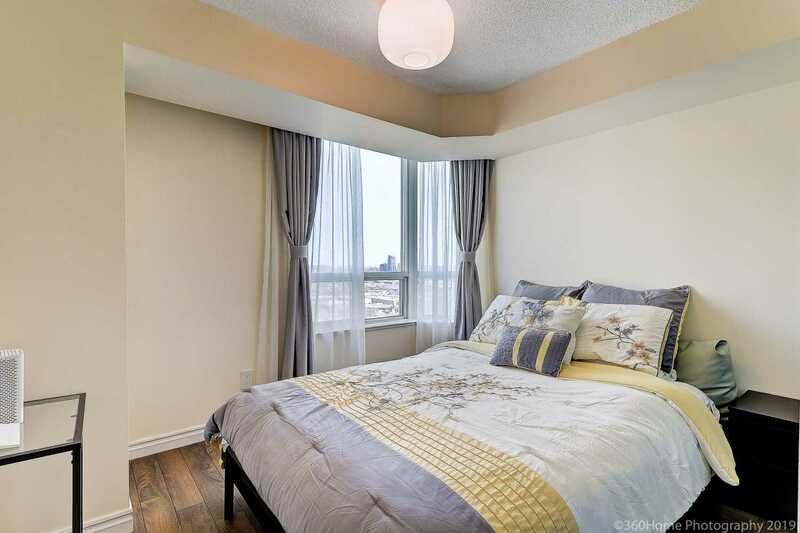 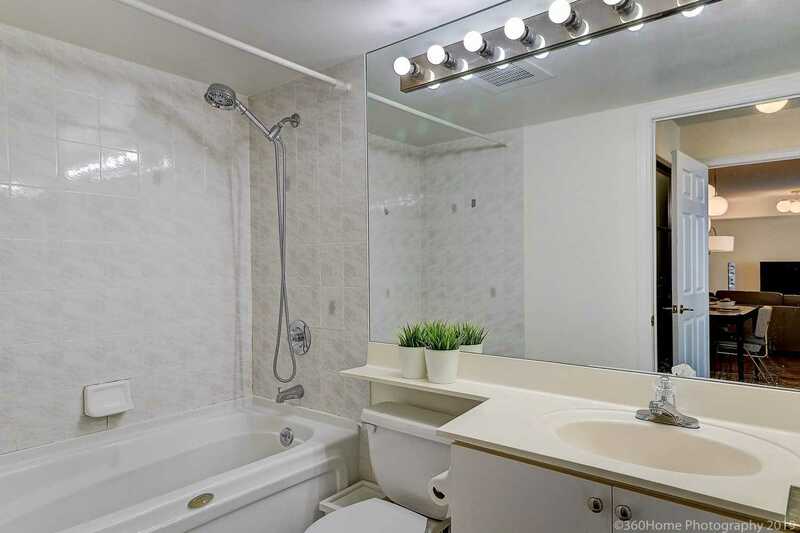 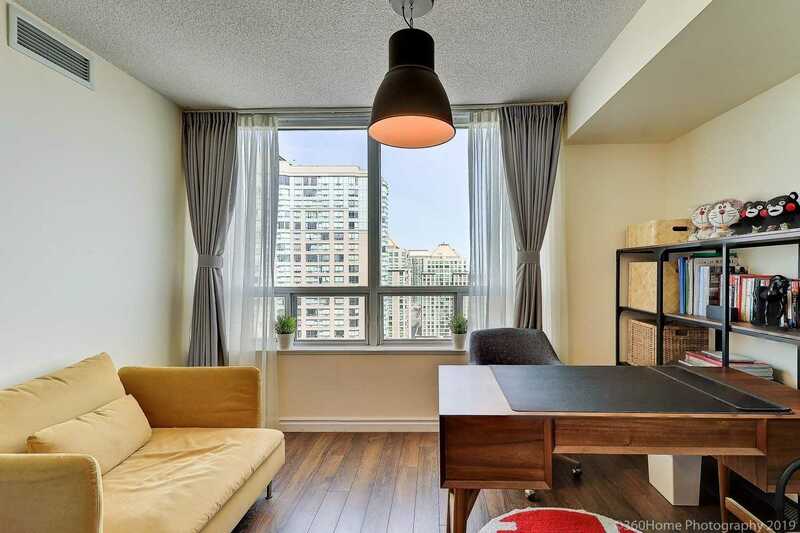 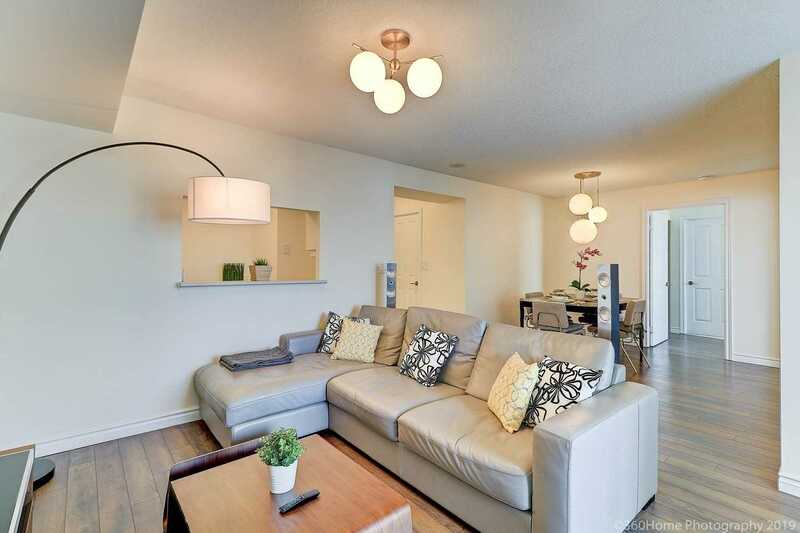 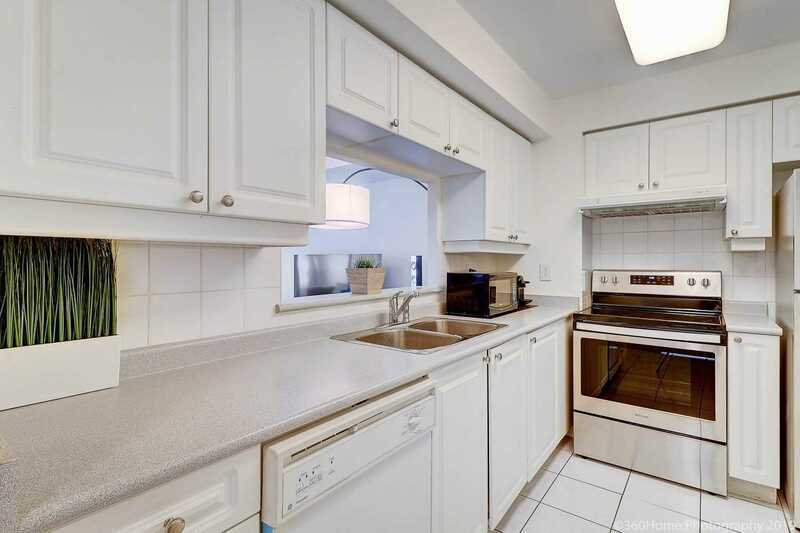 Description Bright, Spacious, East Facing Tridel Luxury Condo. 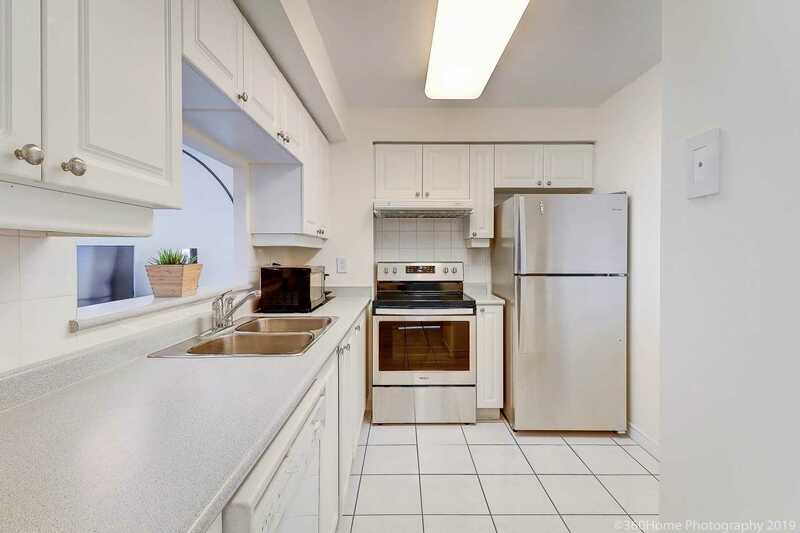 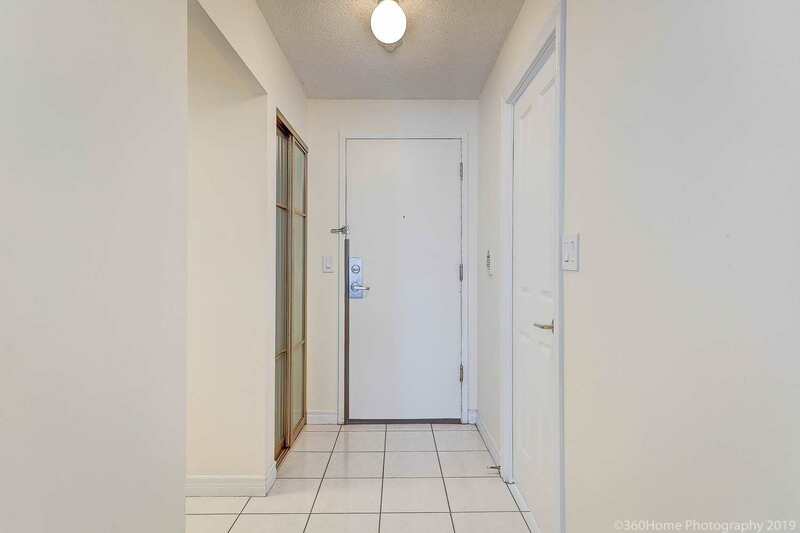 Quiet 2 Bedrooms+Den Which Can Easily Be Converted To A Third Bedroom. 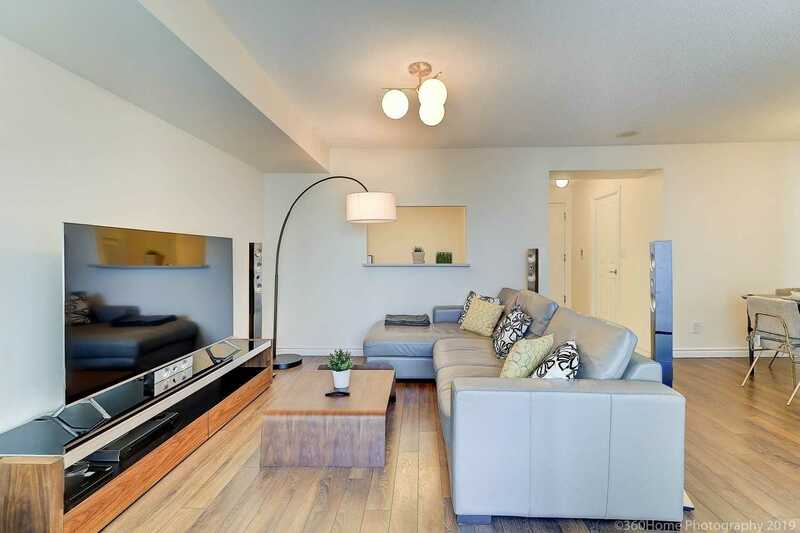 Great Functional Layout With High End Floor Finishing. 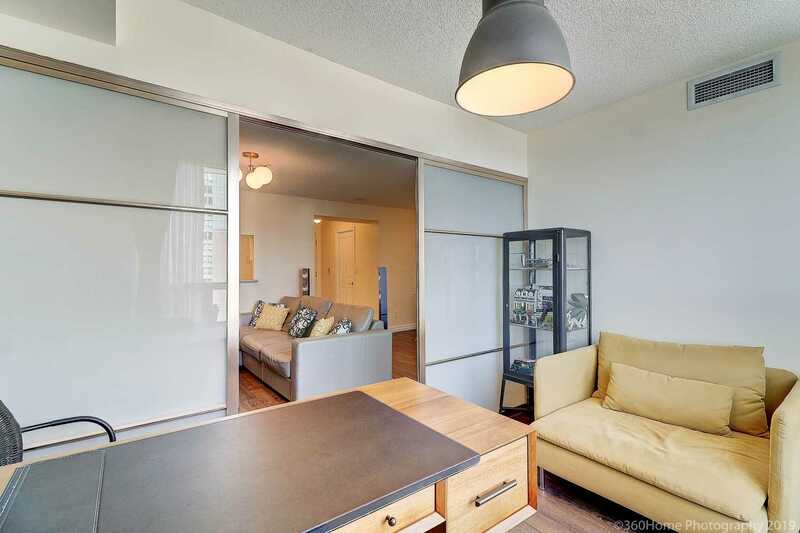 Over 20K Upgrades On Flooring, Sliding Doors In Den, All 3 Closets And 3 Closets Organizers. 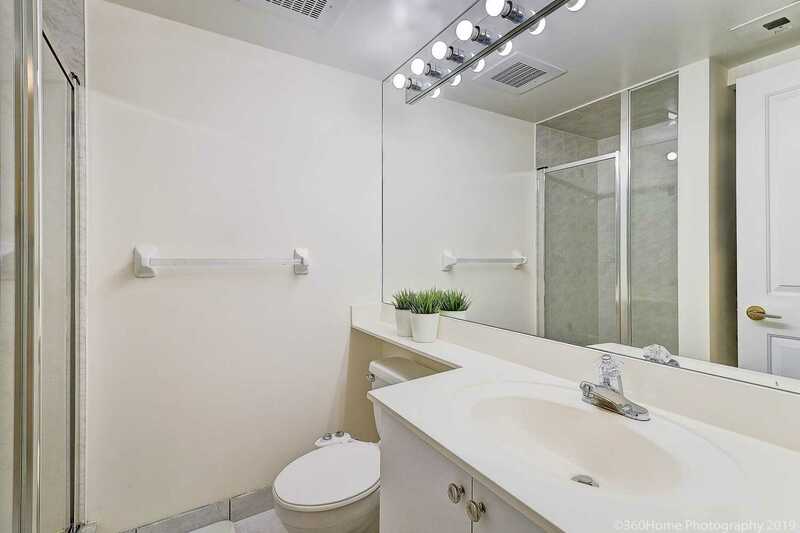 Great Amenities Including Bowling Alley, Sauna, Indoor + Outdoor Pool, Tennis Court, Party Room And Many Visitors Parkings. 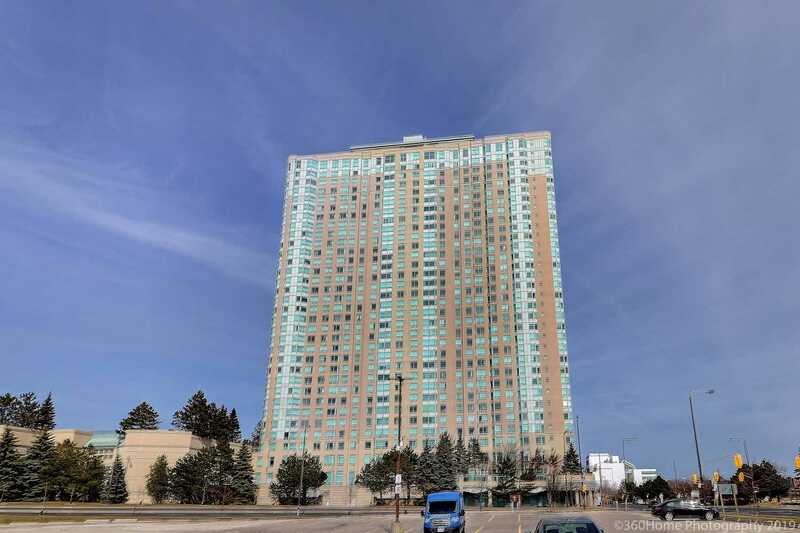 Walking Distance To Scarborough Town Center And Lrt Station!